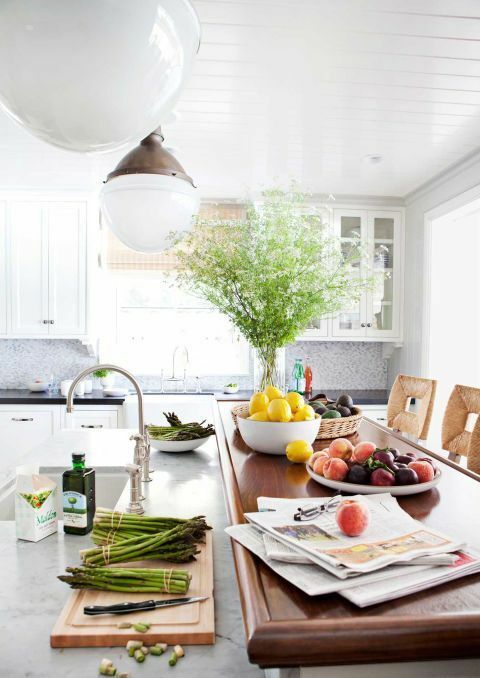 A kitchen island is a must for all the kitchens except for the tiniest ones, it’s a comfy washing, peeling, cooking surface. 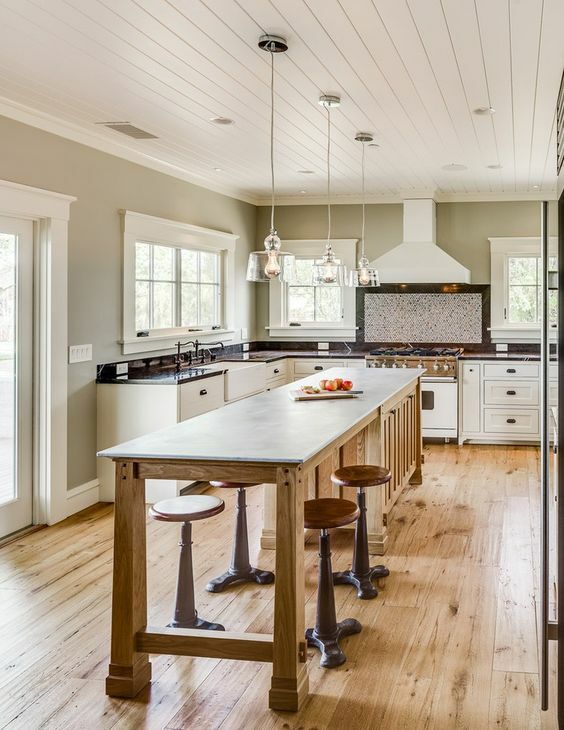 But a kitchen island can have more functions than that: it may have some storage, dog feeder, a dining space or a breakfast one. 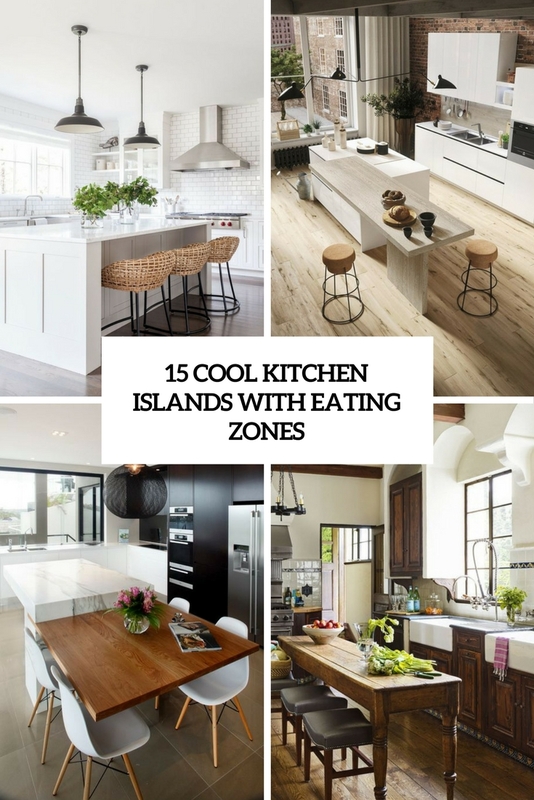 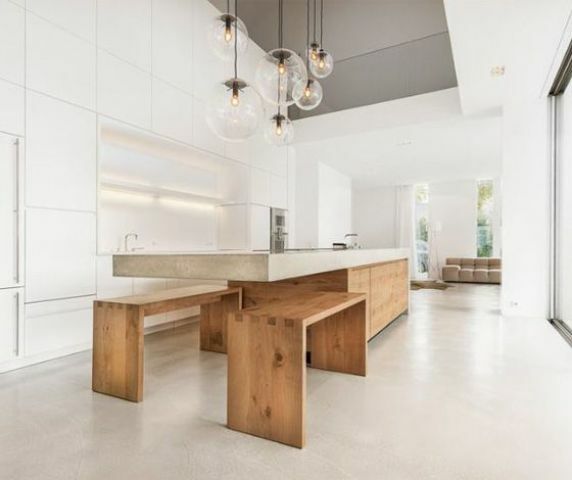 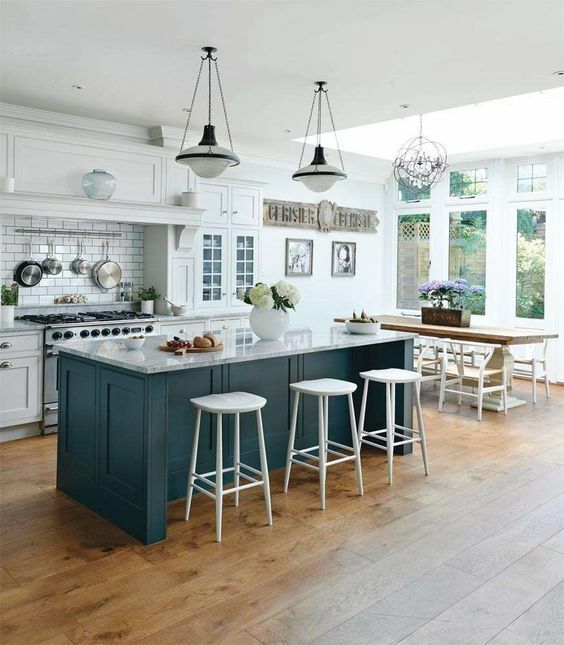 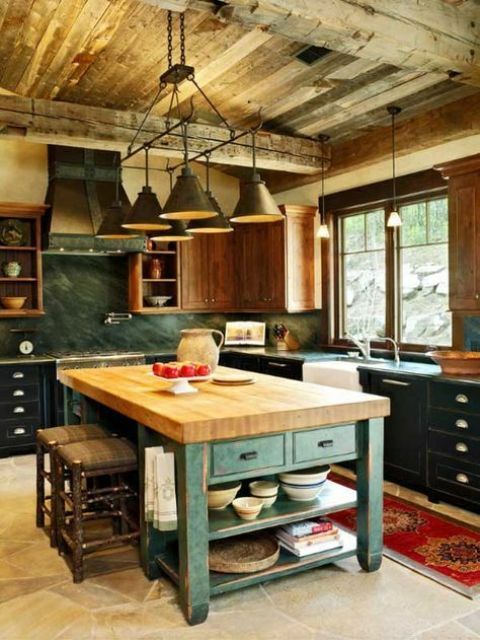 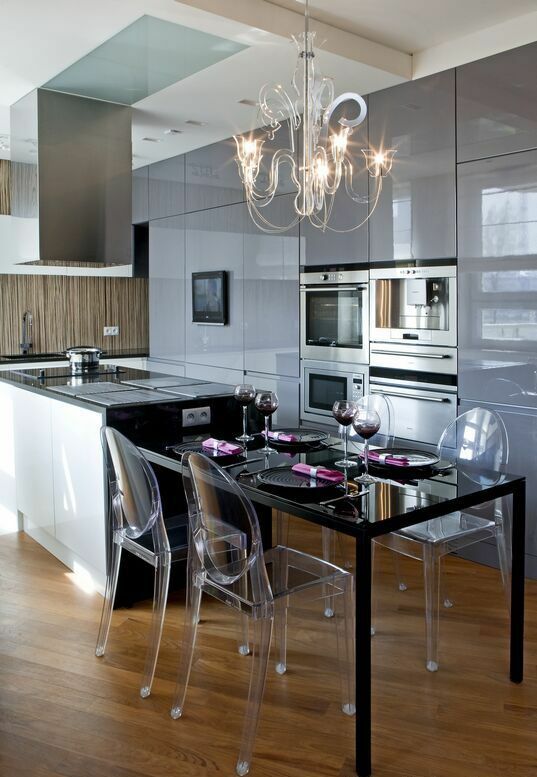 Let’s have a look at the coolest kitchen islands with eating zones. 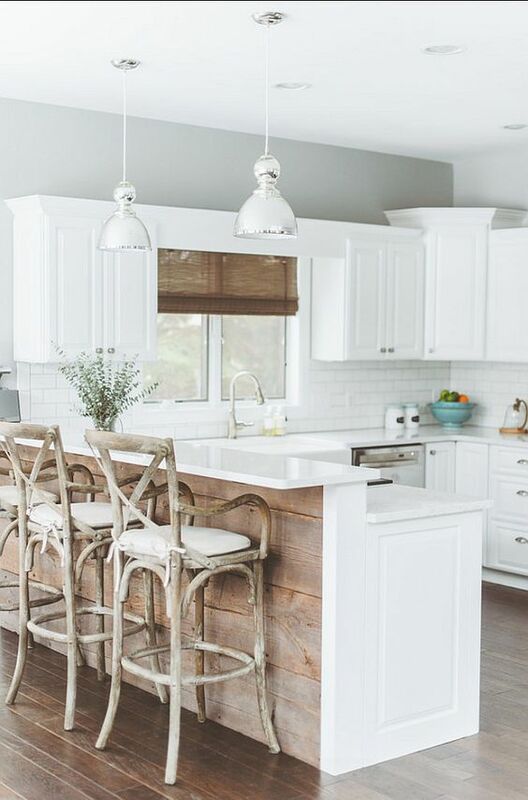 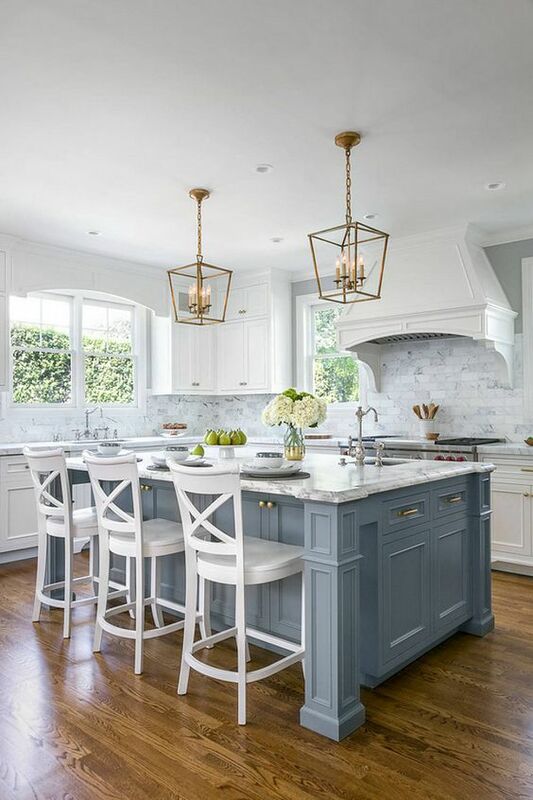 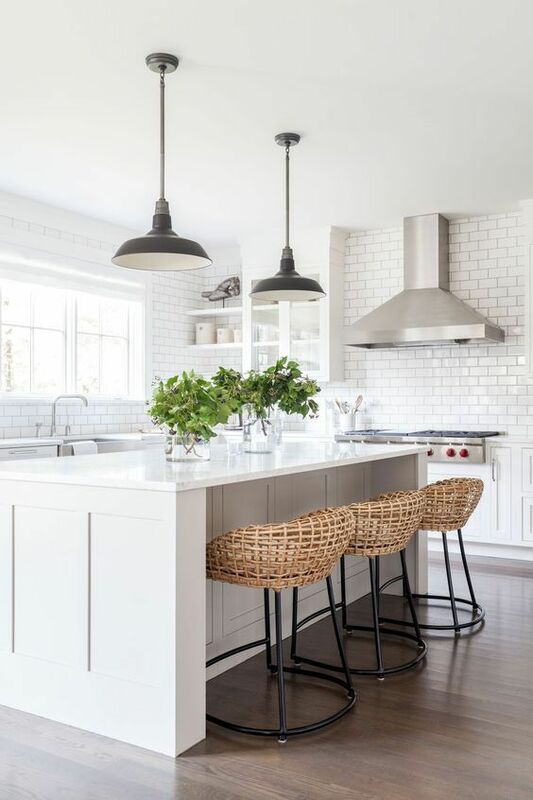 Choose a kitchen island that fits your decor style and colors and decide where you want an eating space: on one side of the island, on in one part of it if it’s long or maybe you’ll prefer the whole island to be an eating space. 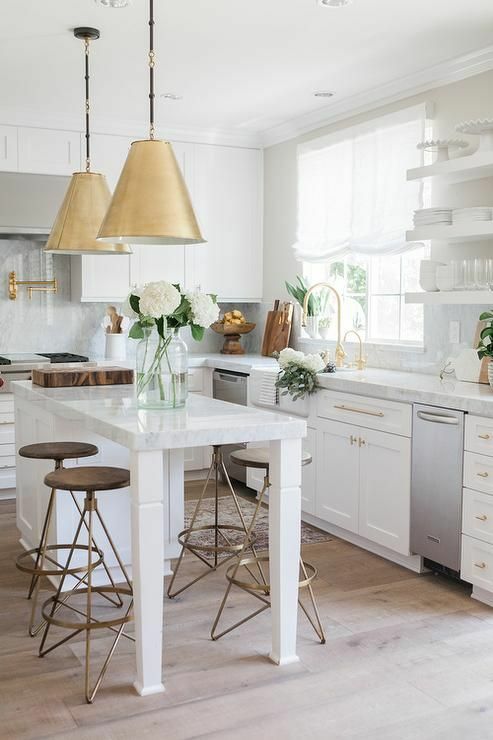 Everything here depends on the shape and look of your island, and you can also incorporate some storage shelves into the island. 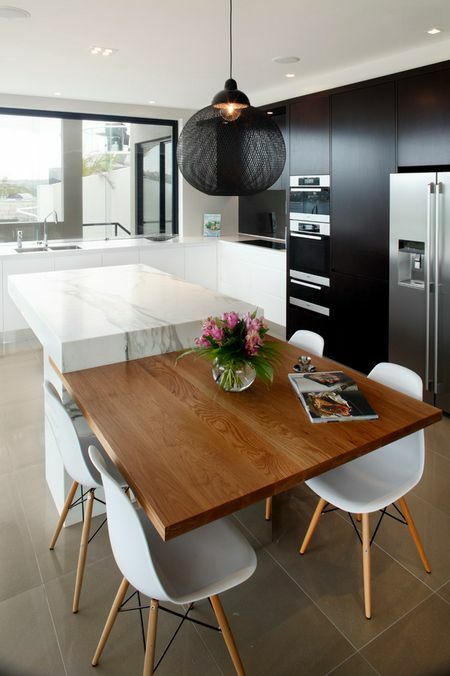 A modern hot trend is a two level kitchen island, which defines the eating space at once. 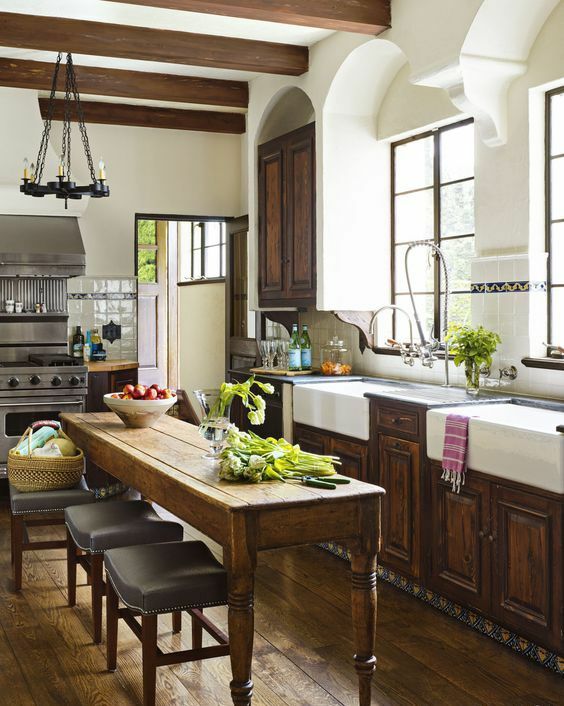 There’s usually a raised countertop that becomes an eating space here, and the cooking space is lower. 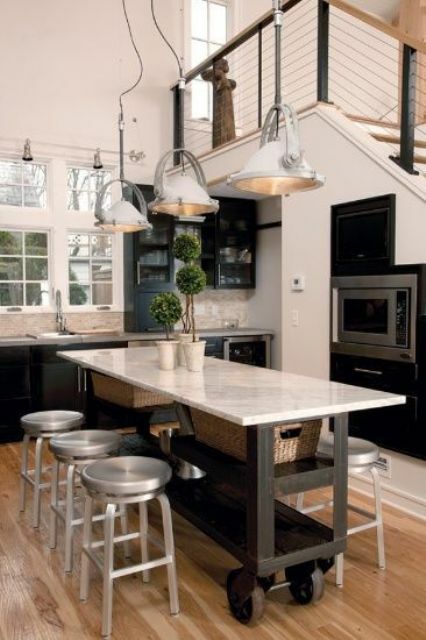 Another idea is a completely different part of your kitchen island – lower or higher – which is purposed at eating there. 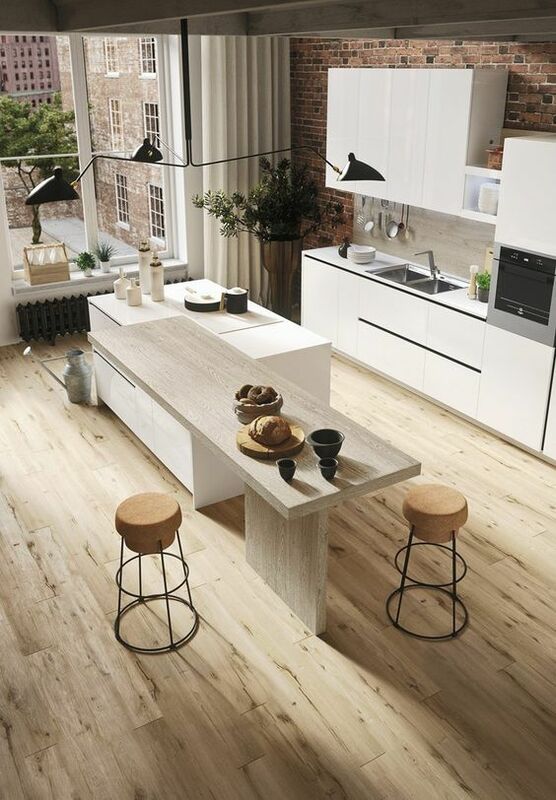 Have a look at some ideas we’ve gathered!